Ryleigh Collins is content—until her marriage collapses, her son moves to another state, and her mother’s death fracture her idealistic bubble. As she sifts through her mother’s belongings, Ryleigh discovers a blood-stained journal and an odd letter with no idea who wrote them, or why her mother kept them hidden. Questions raise more questions, and she wants nothing more than to flee the mounting turmoil. But Ryleigh can’t suppress the strange pull the journal has on her and embarks on a quest for answers. When a reclusive old man reveals truths her mother took to the grave, what she learns will set in motion a future she never envisioned. 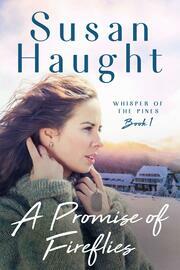 Bearing a deeply scarred heart, Ryleigh returns home to her ex-husband’s plea to take him back. Overwhelmed, she escapes to a Rocky Mountain resort to sort through the chaos. 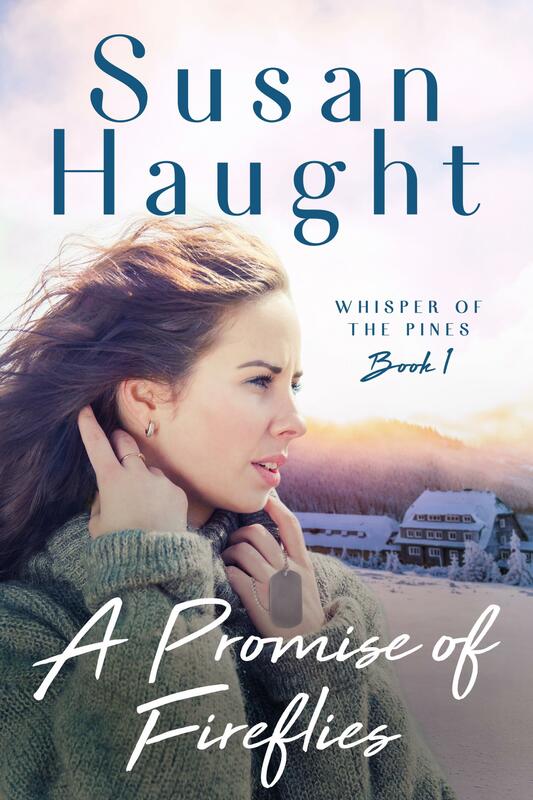 When a paralyzing snowstorm develops, she is forced into seclusion with Logan Cavanaugh, the distinctly reserved resort owner. As the snow deepens, so do her feelings for Logan, but his own demons threaten their ensuing bond. Two lost souls find comfort in each other, but their pasts may be too powerful to escape.